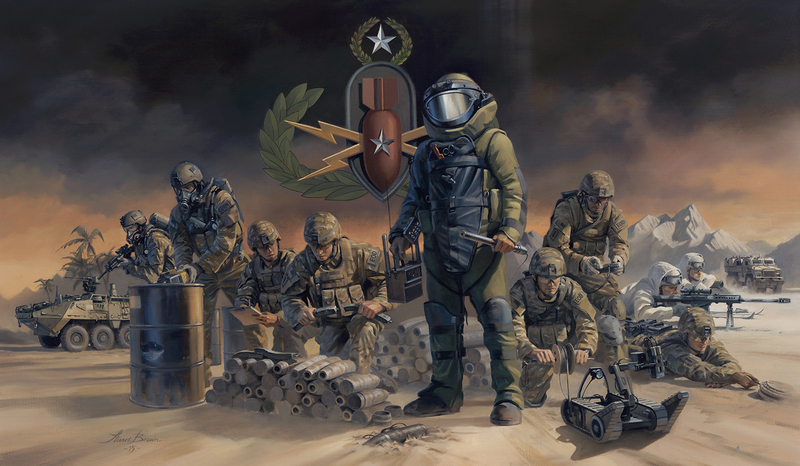 Explosive ordnance disposal specialists are the Army’s preeminent tactical and technical explosives experts. 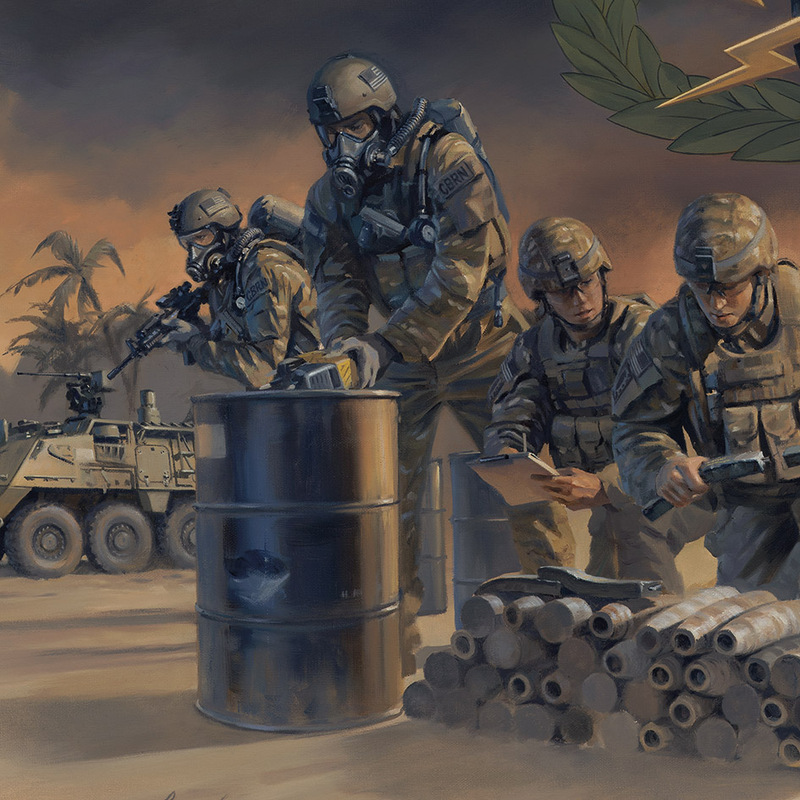 They are highly trained and prepared to perform missions in support of military units worldwide, across all operational environments, in the identification and disposal of numerous threats including explosive ordnance disposal (EOD), improvised explosive devices (IED) and nuclear, biological and chemical weapons. The Explosive Ordnance Disposal Badge is a military badge of the United States Armed Forces and is currently the only occupational badge awarded to all four services. 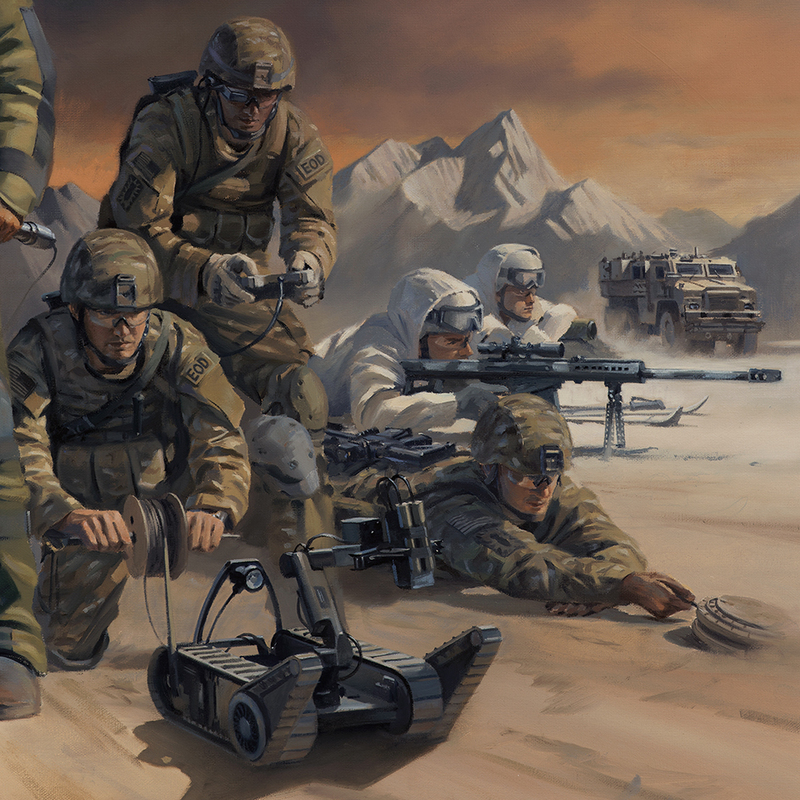 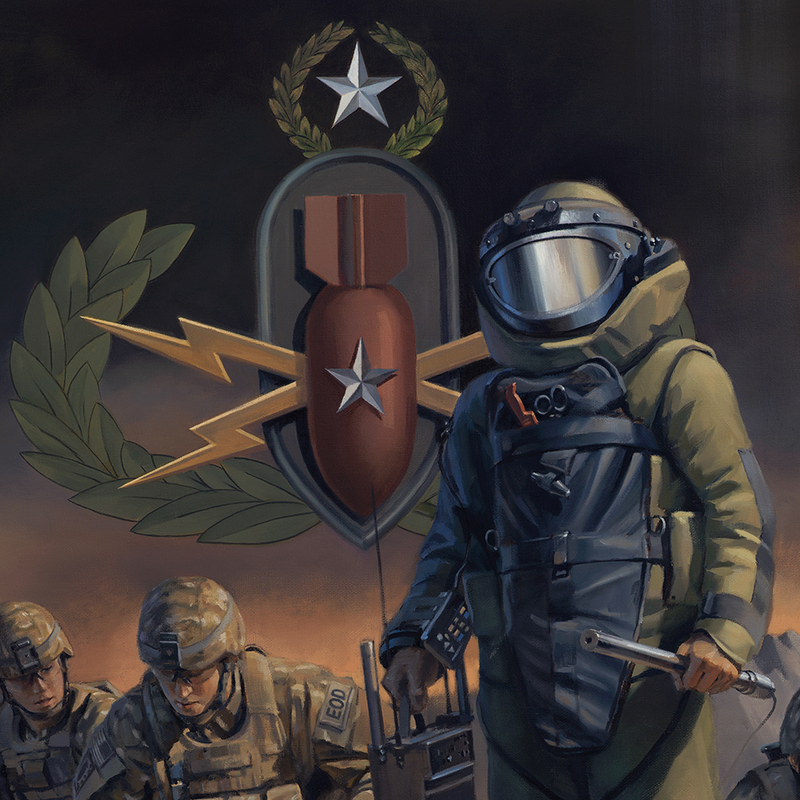 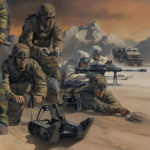 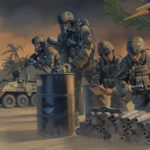 Commissioned by the US Army’s 303D EOD Regiment.